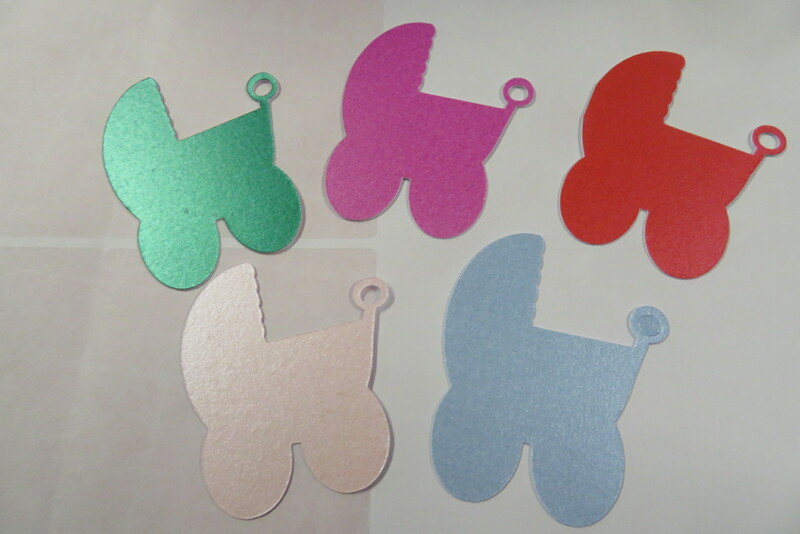 CHOOSE any shape & colour to suit you, you can have an assortment or just one shape. 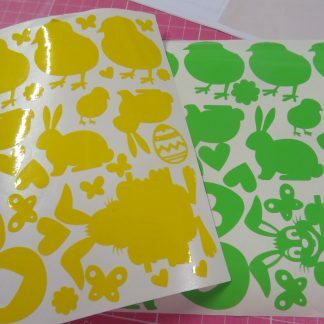 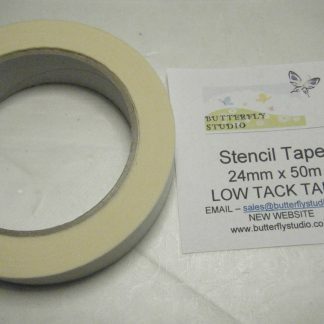 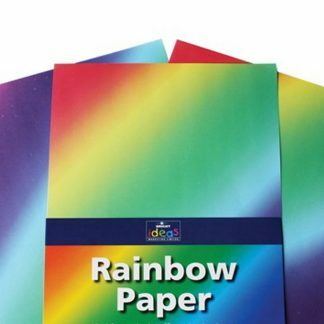 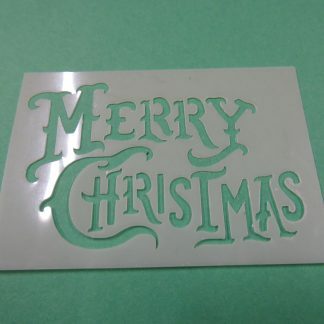 ideal for Card-makers. 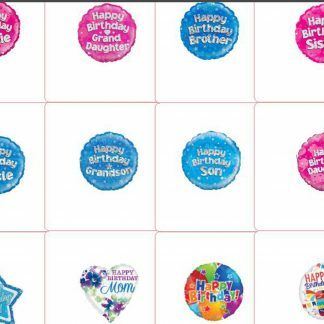 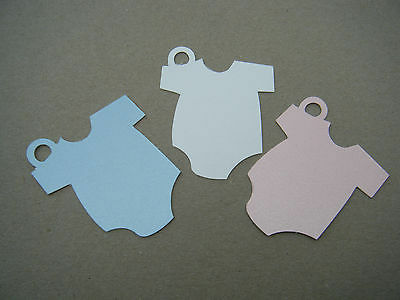 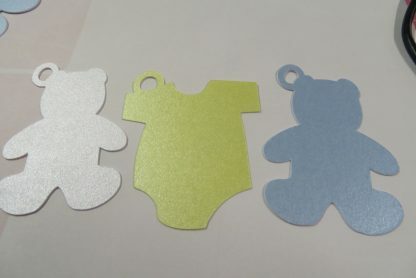 Scrapbooking, Christenings, baby shower / new born or even use as Gift Tags for your Baby Presents etc..